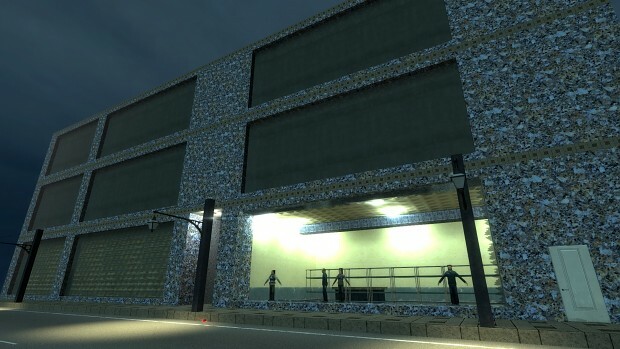 This SP mod for Half-Life 2: Episode 2 is currently in alpha development. The year is 2055. After a war that destroyed much of the Western world, order is finally returning to the city of Sydney. As the surviving occupants of what used to be the grand city of Sydney rebuild, the self-appointed government of arrogant businessmen, rich families funded by drug dealing and careless millionaires, who only care about the rich. The “normal” people are stuck in distant suburbs with run-down housing, high crime rates and an intermittent food supply. But the government don’t care. They just lock you out of the city unless you can afford to live there, give you basic supplies and send you on your way. Even worse, outside of Sydney, everything is ruled by the malicious military composed of convicted murderers, psychopaths and violent police. It's a harsh world, and our only hope lies with the Rebels, a group of rebellious people who are constantly battling the military. We need some sort of miracle to restore order to what used to be a grand city. Infinity Violation is a singleplayer modification for Half-Life 2: Episode 2. It features a unique story not set in the Half Life universe, gameplay overhaul featuring over 8 new weapons, and improved graphics in the way of HD textures and models. Over 9 unique weapons including: MG4, USP, AR-15 and MP5, with newly designed weapons for the shotgun and rocket launcher. Many settings to customise the mod to your liking. Future updates with any bug fixes as well as several DLCs with new campaigns. 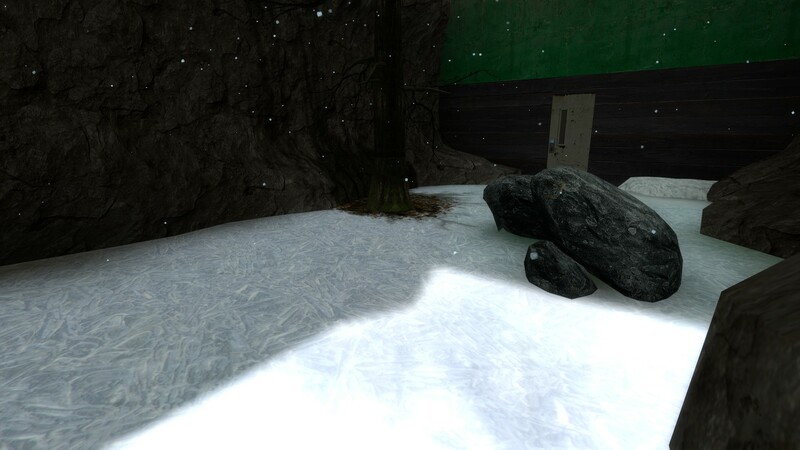 Currently being worked on by Valax321, who is working on mapping and texturing. Thedragonflame is working on music/sound and PR. The team is hoping to recruit more people who are experienced in modeling, coding and mapping. This page was last modified on 24 September 2013, at 21:07.